Researching is a disease, and to date, there is no known cure, as no doubt many researchers have found to their cost. However, it is an affliction that one bears with fortitude, and so has its merits. 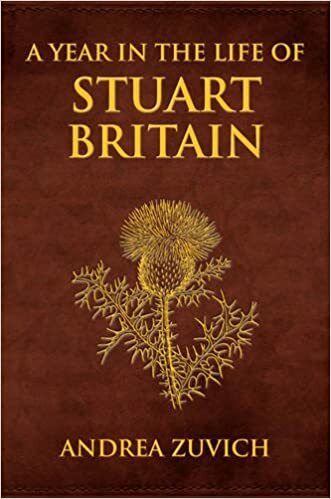 History is a fascinating subject, and none more than 17th century England’s remarkable era and to research subjects from those times the historian is somewhat spoilt for choice. Having always held a passion for history, my immediate awareness of the bug was without doubt when I was given the complete diary of Samuel Pepys, and what a revelation that was. Reading this 17th century character’s innermost thoughts of his everyday experiences, whether domestic, personal or Navy Office duties, was a delight, so I fear Samuel is partly to blame for my ongoing condition. On my 40th birthday, many moons ago, and for no particular reason, just a milestone I guess, I made my very first visit to the Pepys Library at Magdalene College, Cambridge. What a wonderful room, skirted by Pepys’s twelve beautifully carved and glazed oak presses with his famous diaries on show for all to admire. After several annual visits to this magical place I became a trustworthy outsider and was privileged many times to handle and look through various works in his collection. This culminated ten years later, on my 50th birthday, in a personal look through the original first volume of his priceless diary, with the blessing, and in the company of Dr. Richard Luckett, Emeritus Librarian of the Pepys Library. What a memorable day that was. It is very strange how one thing leads to another in a researcher’s world, and I for one am always seeking new material on my subjects. 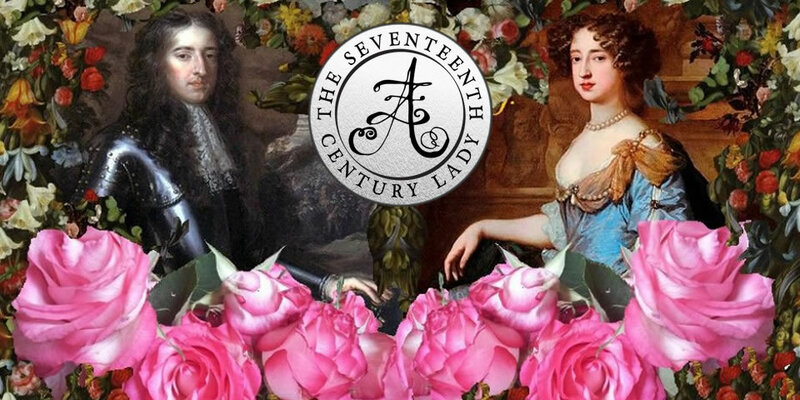 My Rochester studies for instance, led me down many new paths of research on the man, and one avenue in particular, his elusive secret marriage to the heiress Elizabeth Malet. 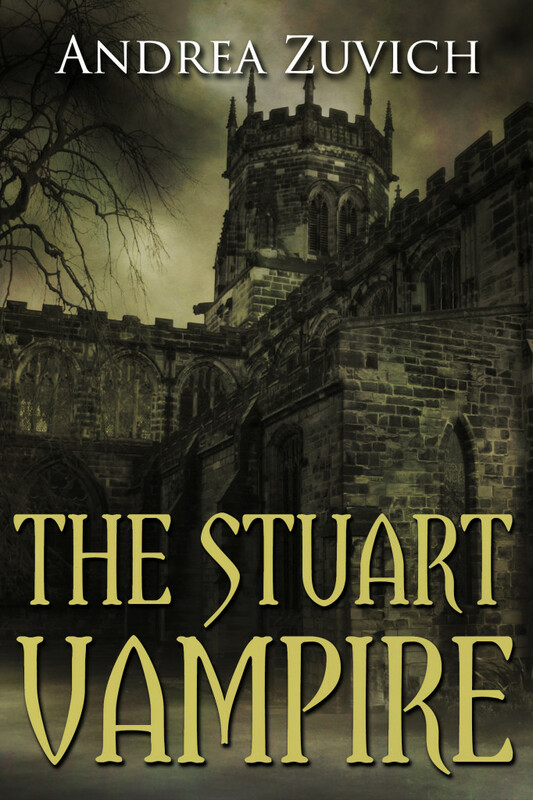 After months of research, at last it came to light over 300 years later, in the registers of Knightsbridge Chapel, well-known for its clandestine nuptials. I triumphed with the help of the Web (to be fair others in the past had not that luxury to hand), and knowing exactly what to look for, where many would have passed it by. This and other Rochester related facts appear in my Notes and Queries article, Volume 58, Issue 3, September 2011. Illustration of the original marriage record of John Wilmot, Second Earl of Rochester to Elizabeth Mallet, 29 January 1666. Source: Scanned register entry, image by kind permission of City of Westminster Archives Centre. 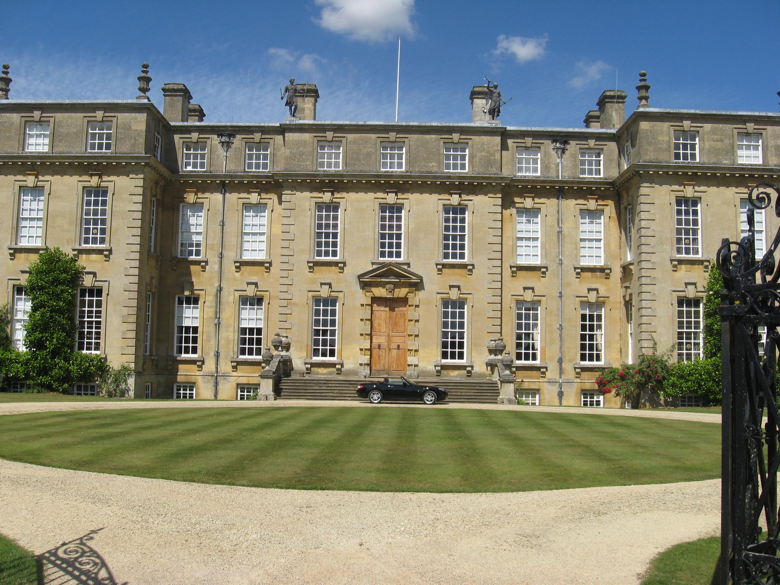 My Rochester studies have also given me the opportunity of making many field surveys at Ditchley Park, by kind permission of The Ditchley Foundation, in trying to establish the original site of Old Ditchley Manor, where the Earl was born. There are many varied opinions as to its exact location, but none yet have been proved. But with trawling the archives of the Oxfordshire History Centre, the field is narrowing so to speak. The Mansion, Ditchley Park, Oxfordshire. Photograph taken on one of our visits. After demolition of the old manor house, the present Ditchley mansion, designed by James Gibbs and richly decorated by William Kent and Henry Flitcroft, was built in 1722 by George Henry Lee, 2nd Earl of Lichfield, the sixth son of Edward Henry Lee, 1st Earl of Lichfield and his wife Charlotte Fitzroy, illegitimate daughter of Charles II and his mistress Barbara Palmer, Countess of Castlemaine. Utilized in the fabric of the new-build were some salvaged materials from the old, such as wood, lead and glass. It is believed that some fine panelling, which I have seen in the attic rooms came from the Old Ditchley Manor and which Rochester’s youthful eyes must have admired. So, recycling is not a new thing and even aristocrats knew how to save cost to their advantage. There are amazingly six original mounted stags heads with commemorative brass plaques showing various dates of 1605 to 1610 and telling of the occasions when James I hunted at Ditchley. These were taken from the old manor and still have pride of place in the new mansion. Old Ditchley Manor was the scene of royal visits. Sir Henry Lee (1533-1611) was Elizabeth I’s champion and bought Ditchley estate in 1580 when he was made the Ranger of the Wychwood Forest, the royal hunting forest based around the hunting-lodge at Woodstock. 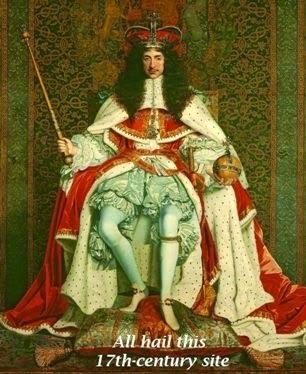 The Virgin Queen visited him at Ditchley in 1592, no doubt putting Sir Henry to considerable expense. To commemorate her visit he commissioned the now famous ‘Ditchley Portrait‘, depicting Elizabeth I standing on a map of England, her feet firmly set on Oxfordshire. The masterpiece was painted by Marcus Gheeraerts the Younger, and the painting now hangs in the National Portrait Gallery, London. Old Ditchley Manor must on occasions have been visited by Countess Litchfield’s father, Charles II whose favourite offspring she certainly was, and also by her uncle James, the future James II, Charlotte being a favourite niece of his. 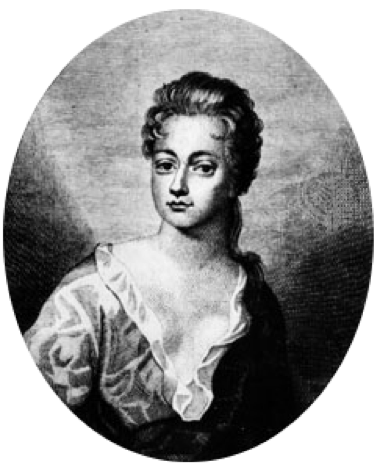 Research of the celebrated actress and lover of Rochester, Mrs. Elizabeth Barry, led me to one of the legatees in her will, another well-known actress Anne Bracegirdle. Anne’s acting career is already well documented, including the tragic death of William Mountfort, one of her fellow actors, at the jealous hands of Captain Hill along with his accomplice Lord Mohun. Also recorded is her supposed close relationship with the Restoration playwright and poet William Congreve. But little was known of her family background in Northamptonshire. She was however of a charitable nature, and such trait more than likely stemmed from many of her Bracegirdle family; rectors, land owners and the like, who made generous charitable bequests in their wills. One of her earliest ancestors, a Justinian Bracegirdle born in the reign of Edward VI and later Rector of St Andrews in Great Billing, died a bachelor in 1625. By his will, many of the Bracegirdle family prospered. His generous arm also extended to charitable bequests for the benefit of scholars at Oxford University. The Justinian Bracegirdle Exhibition Foundation is still active today. Anne died in 1748 and is buried in the east cloister of Westminster Abbey. The inscription on the stone gives her age as 85 years. This inscription has in the past led to confusion regarding her date of birth and in fact should have read 77 years, she being born in the year 1671, and christened on 15 November that year at St Giles, Northampton. My article on Anne Bracegirdle appears in Notes and Queries, Volume 60, Issue 1, March 2013. I am always drawn to discovering new material relating to my subjects and my latest work on Thomas Alcock is no exception. 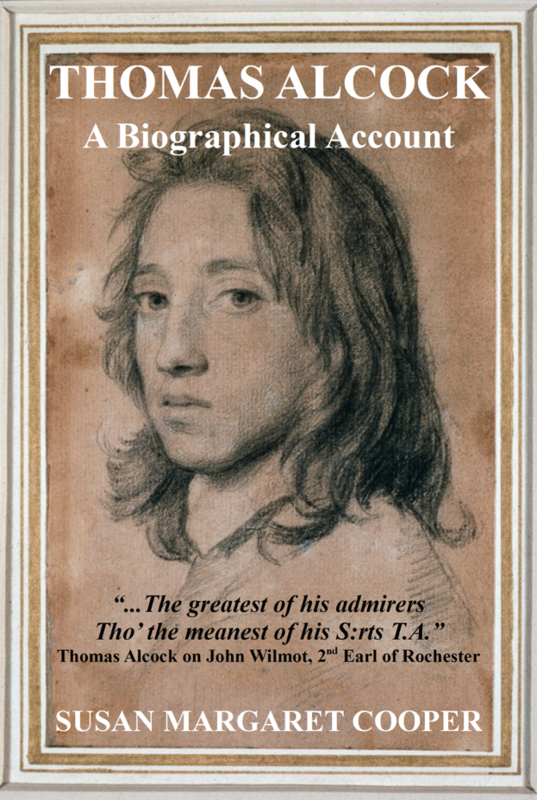 Thomas Alcock, again an offshoot of my research into Rochester, was his most beloved servant of whom very little was known. I love a research challenge and Thomas Alcock did not disappoint. His own journey was a fascinating and surprising one and his life proved that, although a minion, he rubbed shoulders with the good and great of his day, serving and befriending the likes of; the celebrated Bishop Jeremy Taylor; Sir Robert Southwell, Secretary of State for Ireland and President of the Royal Society; Joseph Glanvill, English writer, philosopher and clergyman; and many other illustrious contemporaries. Also of great interest is his continued friendship with two of Rochester’s daughters years after their father’s demise, in particular with the eldest Lady Anne Baynton. 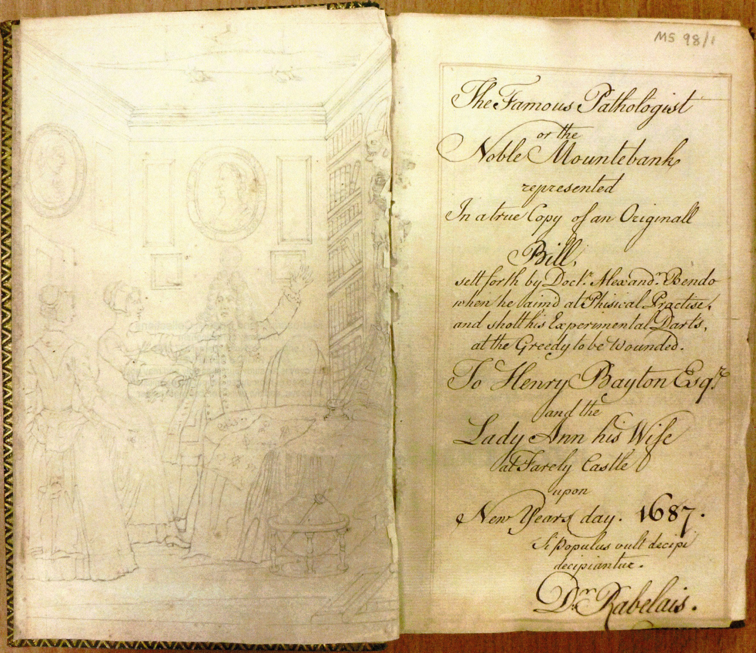 Exquisite pencil drawing facing the title page of the small manuscript book ‘The Famous Pathologist or The Noble Mountebank’ by Thomas Alcock. 1687. 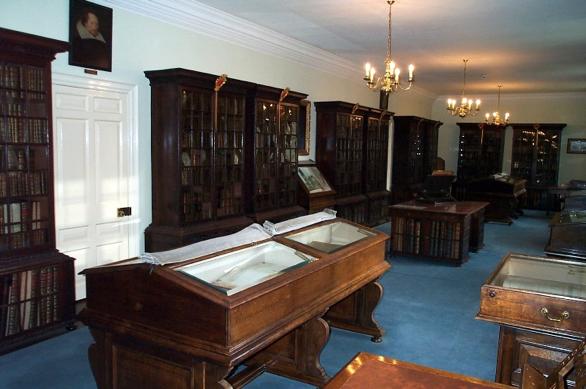 Manuscripts and Special Collections, the University of Nottingham. MS 98/1. In parallel with all these studies, research of my own family roots has not been neglected and I have found many varied and interesting Bridgewater ancestors, Bridgewater being my maiden name. Amongst these curious namesakes are to be found; Nathaniel, a faithful servant of some 50 years to Charles Seymour, 6th Duke of Somerset, aka ‘The Proud Duke’; Thomas, Nathaniel’s son, who in 1724 carved the magnificent pulpit in St. Martin-in-the-Fields church; a very ‘Black Sheep’ who wrote and published the controversial ‘Religio Bibliopolae: Or The, Religion Of A Bookseller’, written in imitation of Dr. Browne’s ‘Religio Medici’; and an 18th century London actor by the name of Roger Bridgwater who, I am delighted to say, performed upon the stage with the famous of the day including Anne Oldfield in the comedy production of ‘The Provok’d Husband; or, A Journey to London’, at the Theatre Royal, Drury Lane in 1728, just two years prior to her death in 1730. 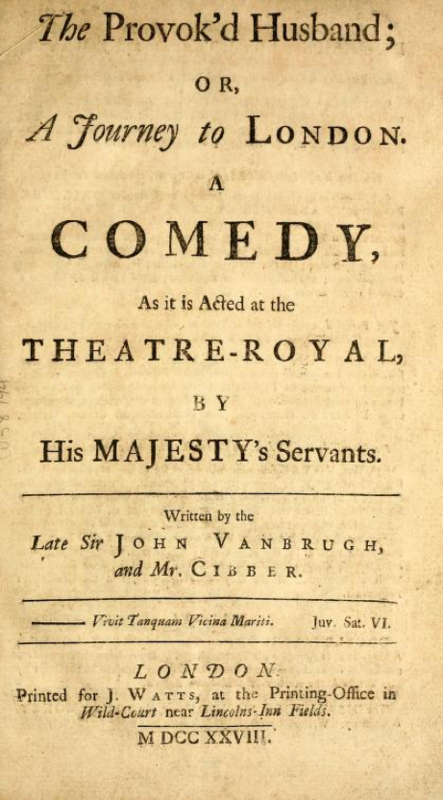 Image credit: Stockton Axson Collection of 18th Century British Drama, Woodson Research Center, Rice University. Internet Archive. 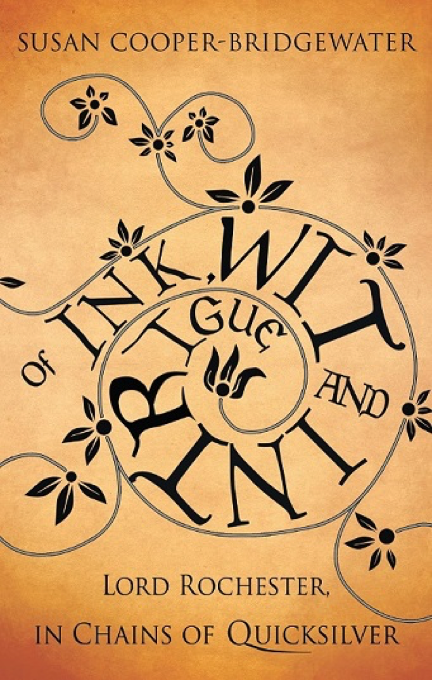 In the future my ancestors (my word that’s an odd phrase) might find their stories in print, a project I have been collating and working on for sometime now, but when it will see the light of day, is anyone’s guess. 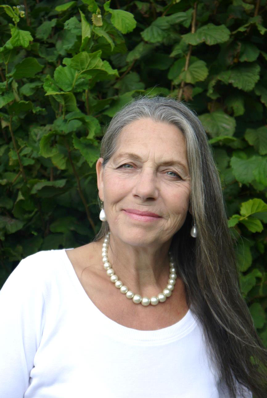 Susan Margaret Cooper has, for many years, held a curiosity for England’s history, with particular emphasis on the Restoration period. Her enthusiasm has led her to scholarly research of those times, resulting in some of her works being published in 2011 and 2013 volumes of Oxford University Press Notes and Queries Journal. 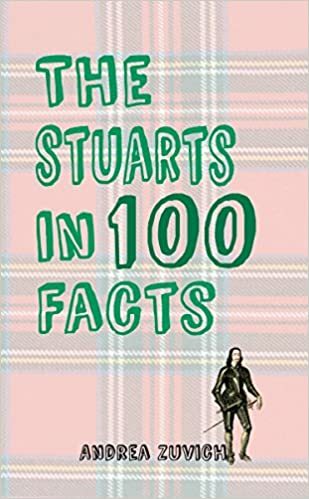 Sue also has unpublished pieces archived in Blenheim Palace at Woodstock, Magdalene College in Cambridge and in the Library Catalogue of Trinity College in Cambridge. You can follow Sue on Twitter @SueCooperBridge. Very interesting, and love the details. One rabbit hole inevitably leads to another. I admire how Ms Cooper organizes her thinking and research to provide a well-rounded glimpse into a fascinating world. A fascinating insight into the journey of a historical researcher! It’s amazing how a passion not only increases but also spreads, one door opening another and another in turn. 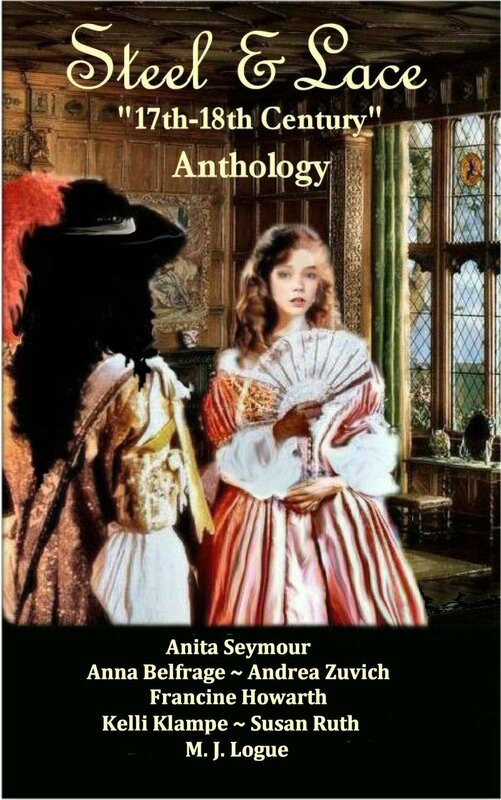 When Sue first delved into the diaries of Samuel Pepys, I’m sure she couldn’t have imagined the place it would one day lead her to, but thanks, Sam, because you have helped inspire a researcher and author to uncover treasures from the past and share them with the world in her very entertaining way. Visiting relevant places must have been wonderful. Literally walking in the footsteps of a historical figure gives an incredible feeling. Sometimes a happy feeling, sometimes a chilling one, but it undoubtedly enriches the research experience.